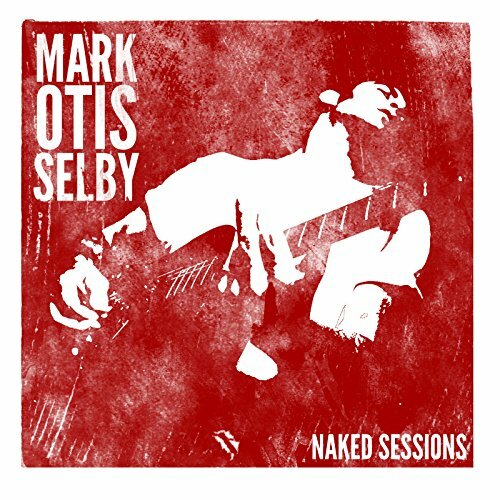 Posthumous Release From Mark Otis Selby Launches Moraine Music’s Naked Sessions. Before the full-blown production, the multi-track recording for the big stage sound and lights, an artist sits in a room with nothing but a new song, an instrument and a deep desire to express something true – laying down the song as it comes out, no worries about perfection; honest, raw…naked. This is where the real magic often happens – and is frequently never heard again. Conceived with those moments in mind, Dianna Maher of Moraine Music has launched the Naked Sessions, a collection of live, stripped-down performances by compelling artists playing their favorite songs in the most raw and basic form. As a songwriter, Selby’s songs have been recorded by a wide array of artists, including Kenny Wayne Shepherd, the Dixie Chicks, Wynonna, Little Big Town, Trisha Yearwood, Johnny Reid, Jo Dee Messina, Lee Roy Parnell, and Keb’ Mo’. Hailed by Blues Revue as “an electrifying performer,” the Nashville-based recording artist, songwriter, session player and producer released albums with Vanguard and ZYX Records. Born and raised in Oklahoma, Selby spent his youth harvesting wheat and playing in bands throughout the Great Plains. Selby was inducted into the Kansas Music Hall of Fame in 2016.